If you increase your typing speed by 30% you can save 20 minutes daily. That’s 1 year of your life saved in 20 years! That is why Ratatype is here. We want to save your life! At least part of it. 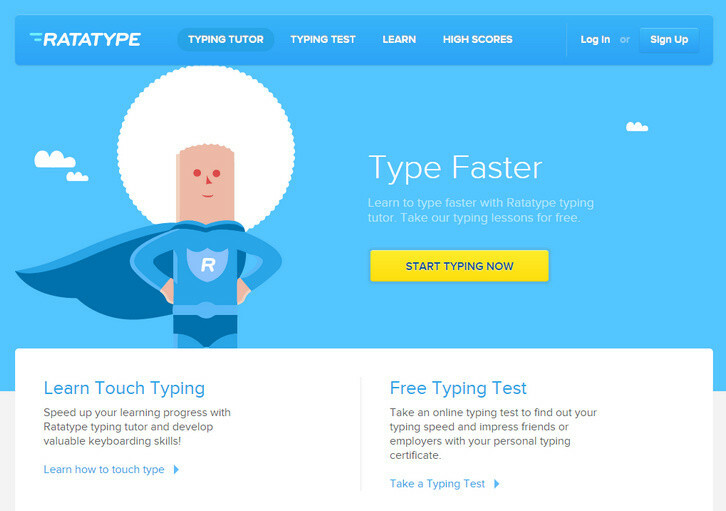 So, Ratatype is a website for you to learn touch typing online. It is delightfully easy and completely free. 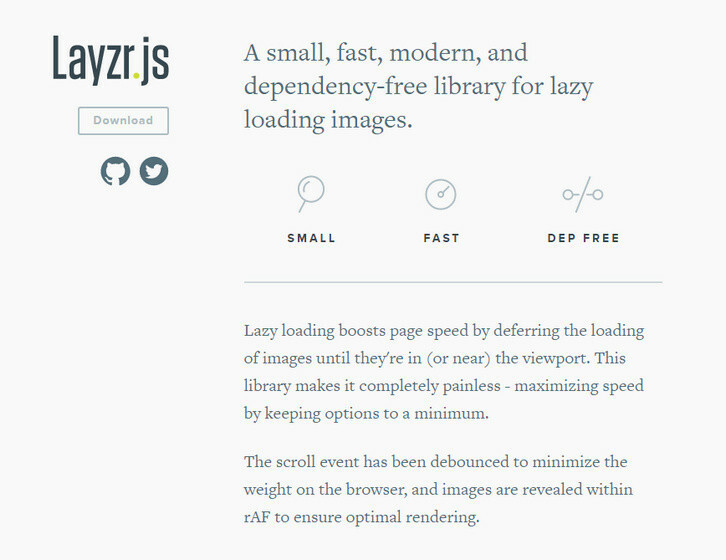 Lazyr.js is a small, fast, modern, and dependency-free library for lazy loading images. Lazy loading boosts page speed by deferring the loading of images until they’re in (or near) the viewport. This library makes it completely painless – maximizing speed by keeping options to a minimum. The scroll event has been debounced to minimize the weight on the browser, and images are revealed within rAF to ensure optimal rendering. For each image, put a placeholder in the src attribute, the regular image in the data-layzr attribute, and the retina image in the data-layzr-retina attribute. 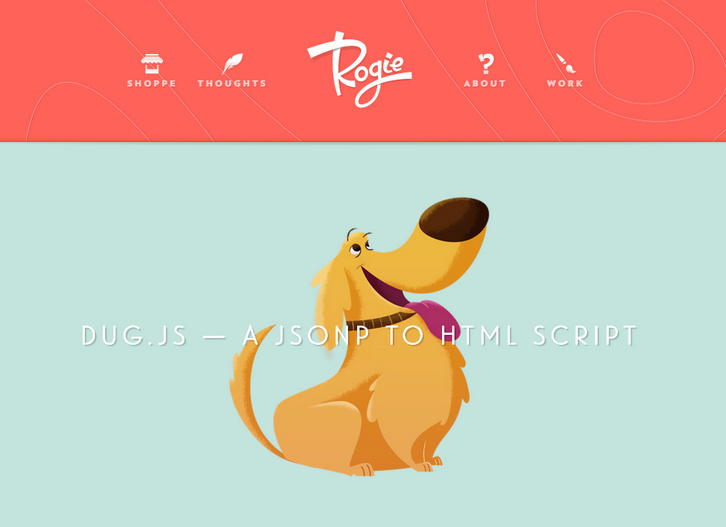 Today Codrops has shared a Grid Item Animation Layout with us. 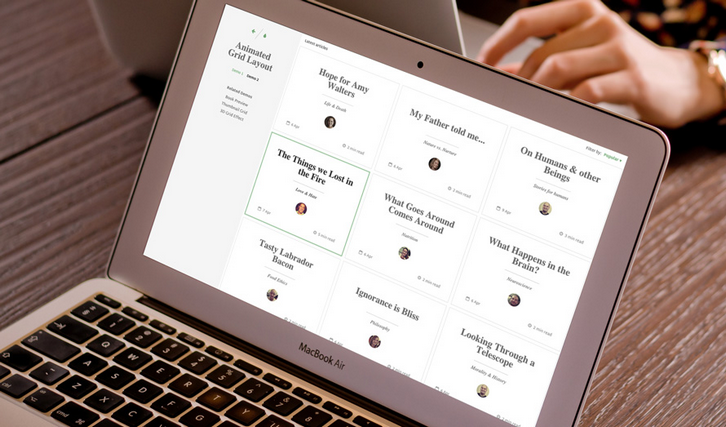 The responsive layout has a sidebar and grid items that animate to a larger content area when clicked. In the first demo the content area fills the grid and in the second demo, the whole layout moves to the left while the grid item is expanding. The expanding element is not animating in width and height but instead its original dimensions are already of the expanded size and we simply scale it down initially. By setting classes, we control the transitions of all the elements: the grid item elements’ disappearance and the content elements’ appearance. 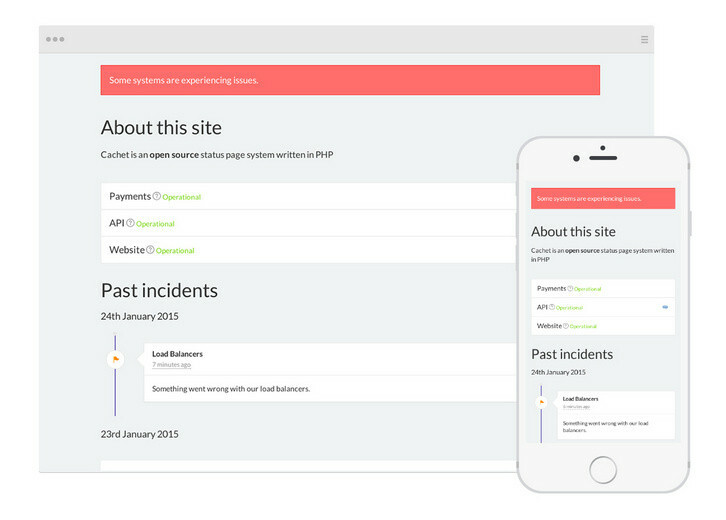 Cachet HQ is an open source status page system, for everyone. It shows beautiful & simple service statuses. Cachet has been beautifully built, both by design and code. 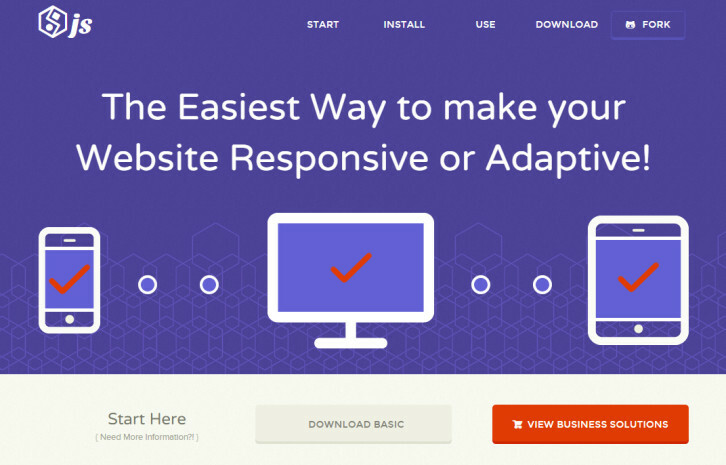 Using Bootstrap 3, Cachet is completely responsive and works perfectly on mobile, tablet and desktop devices. Cachet supports several languages straight away, with more translations being worked on every day. 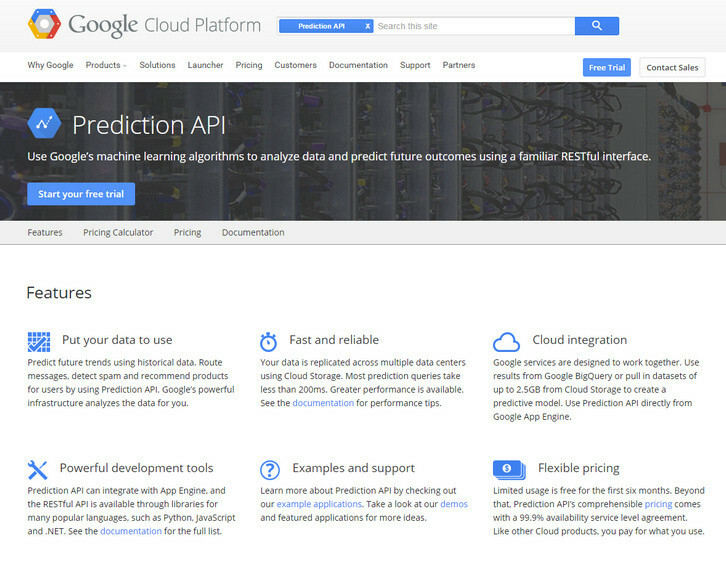 Within the Dashboard you’re able to setup metrics – a measurement of something. Using the API you can then send the metric a “point” or a measurement of the metric. This is great for displaying your number of Visitors, or new sign ups etc. 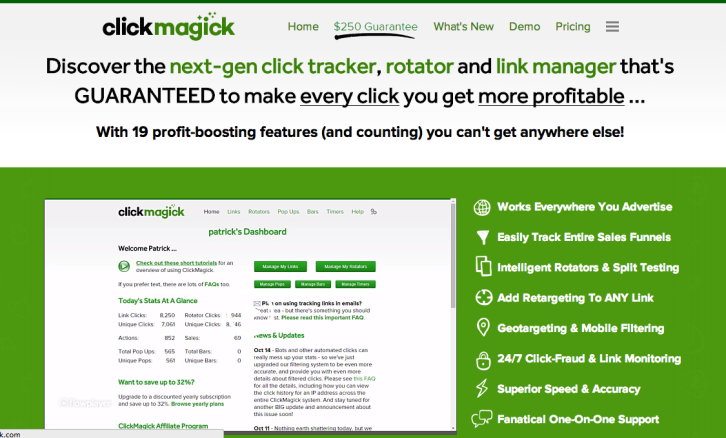 Click Magick is the next-generation ad tracking and link management system that makes every click you get more profitable. It was specifically designed to track all types of direct response advertising – including everything from PPC ads on Google, Bing, and Facebook, to CPV ads on networks like LeadImpact and 50onRed, to banner ads, “Solo Ads”, links you post on forums, and everything inbetween. It even lets you add custom pop ups and “MagickBars” to any page. Unlike with most other trackers, Click Magick allows you to easily track entire marketing funnels starting with the first opt-in all the way to the last upsell or downsell. It can even track clicks from your follow-up emails and attribute any resulting actions or sales to the proper sales funnel – giving you the most accurate stats possible. 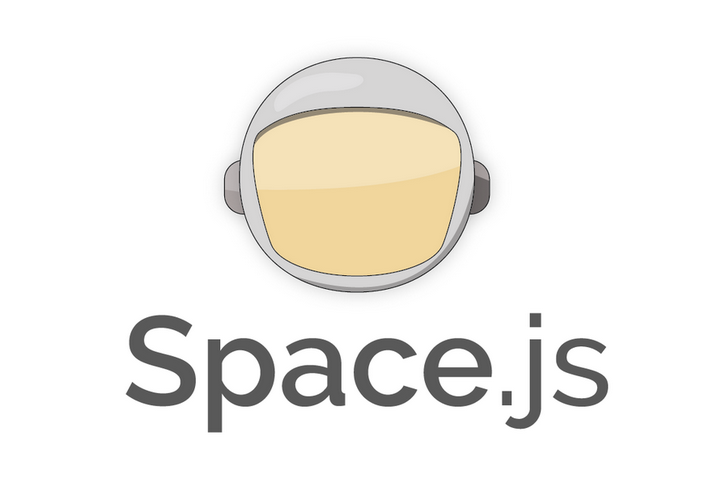 Dug.js was designed to be a lightweight, simple, library-independent script to pull in feeds of content available on the web as JSONP to display on your site. There are a few parameters that you can pass into dug to do some additional schnazzy things. 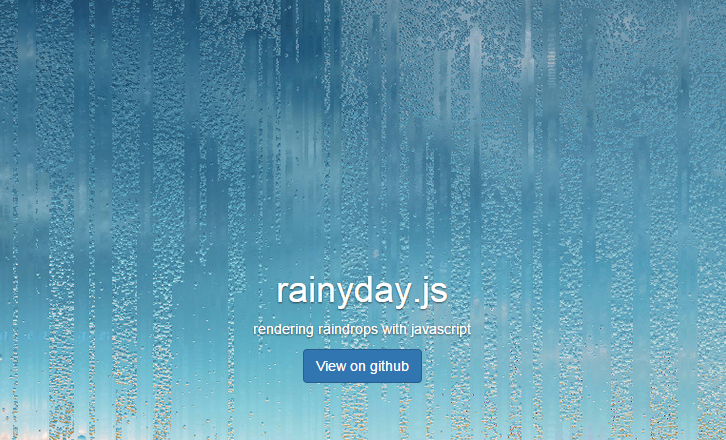 Dug.js is completely free! it is 100% free under the WTFPL — no link backs or anything needed.